Its time to Recycle Your Cycle for a child in need !!!! Every April & May we take donations of gently used bicycles. Your donation will be fully serviced, cleaned and repaired by our technicians before going to a deserving child. Our Goal is to give over 100 bikes to children in need all across Nova Scotia. 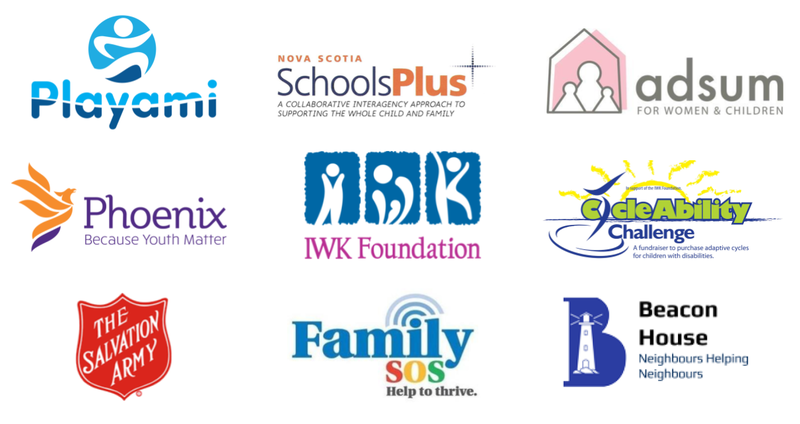 Check out the videos below to see how your purchases and donations are changing lives all across Nova Scotia. Our mission is for Atlantic Canada to have the highest participation of kids in recreational sports. Every purchase helps provide equipment and registration for a child in need. Donate your child's unused Bicycles or Hockey Equipment towards our giving forward mission.